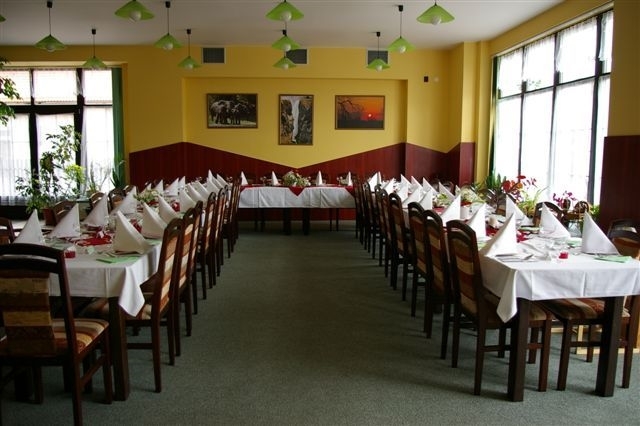 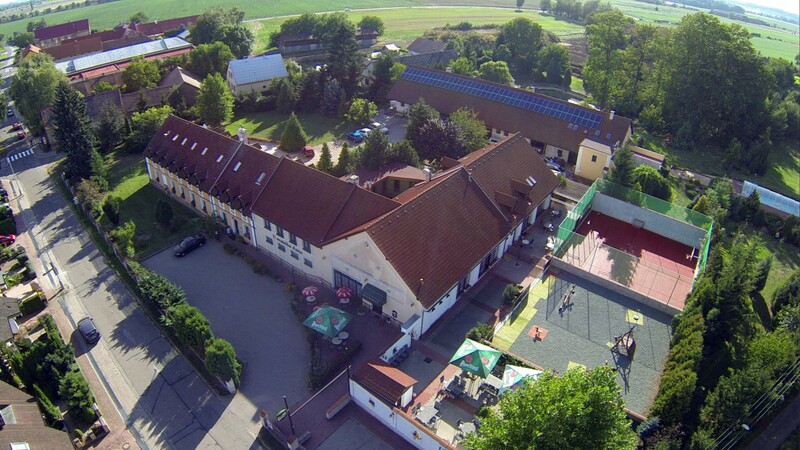 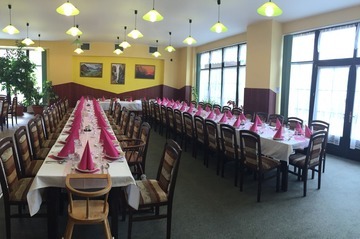 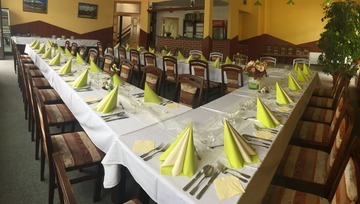 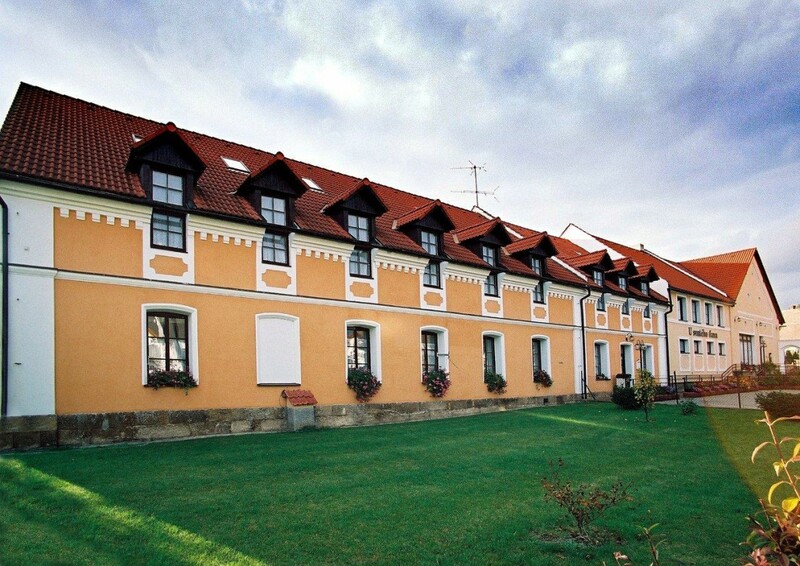 The premises in the U Svatého Jana Guesthouse are ideal for holding training sessions, presentations, lectures or corporate team building events. 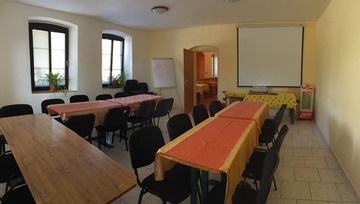 There are two training rooms available, equipped with a screen, data projector and a flip-chart. 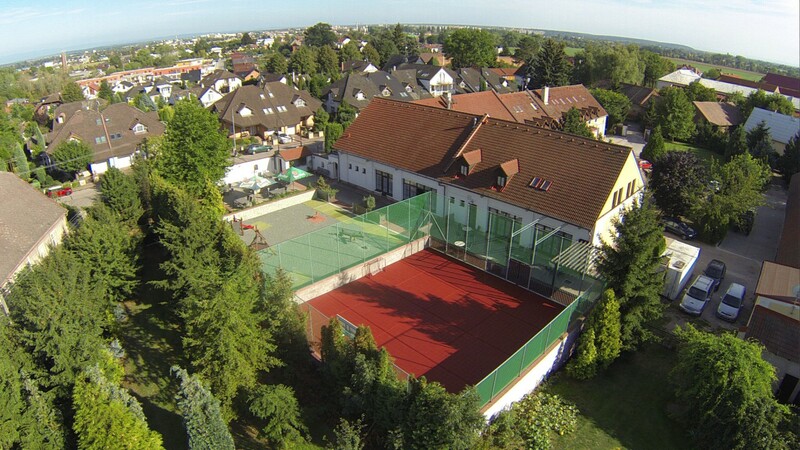 Proceeding from many years of experience, we will customise your training sessions to match your requirements.